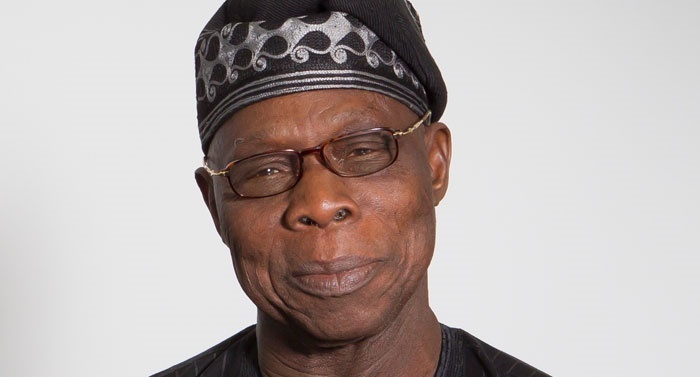 The United Nations has appointed former President Olusegun Obasanjo into its High-Level Advisory Board on Mediation along with 17 other current and former global leaders. If you think Baba is slowing down anytime soon, please have a re-think. The United Nations has appointed the former president into its High-Level Advisory Board on Mediation. He was appointed alongside other current and former global leaders. The Secretary-General, Antonio Gutierrez had in September announced the establishment of the board to provide him with advice on mediation initiatives and back specific mediation efforts around the world. The Board is composed of 18 current and former global leaders, senior officials and renowned experts who bring together an unparalleled range of experience, skills, knowledge and contacts. In the announcement of the appointments, the world body described Obasanjo as one of the most distinguished elder statesmen of Africa. Others are Ramtane Lamamra (Algeria), Graça Machel (Mozambique), Asha-Rose Migiro (Tanzania), Raden Mohammad and Marty Muliana Natalegawa (Indonesia). Also appointed into the board are Roza Otunbayeva (Kyrgyzstan), Michèle Pierre-Louis (Haiti), José Manuel Ramos-Horta (Timor-Leste), Gert Rosenthal (Guatemala) and Archbishop of Canterbury, Justin Welby (United Kingdom).